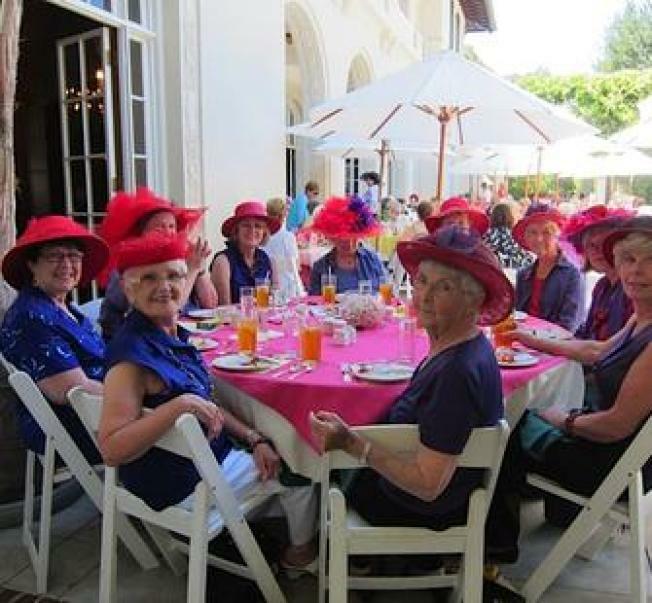 The Montalvo Service Group hosts their famous Summer Luncheons each year in Montalvo's historic Villa. Lovely wine and salad lunches are featured every Wednesday from July through August. Dine al fresco on the front and side veranda of the villa, just as Senator Phelan and his guests did nearly a century ago! Seating times are at 12:00, 12:30 and 1:00 pm; Reservations fill quickly. Visitors also enjoy a fashion show at each lunch!